Since Donald Trump’s ban on transgender military service members was announced earlier this week, many people have spoken out against this explosive attack on the trans community. 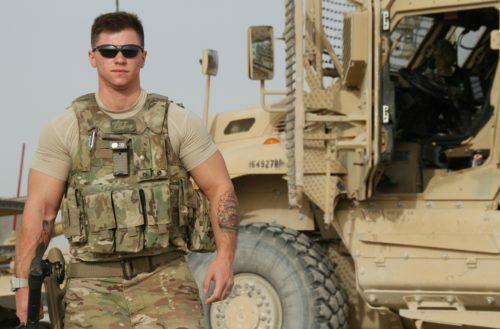 One of the most prominent transgender people in the military, Staff Sgt. Logan Ireland, is standing up to Trump’s vile ban. 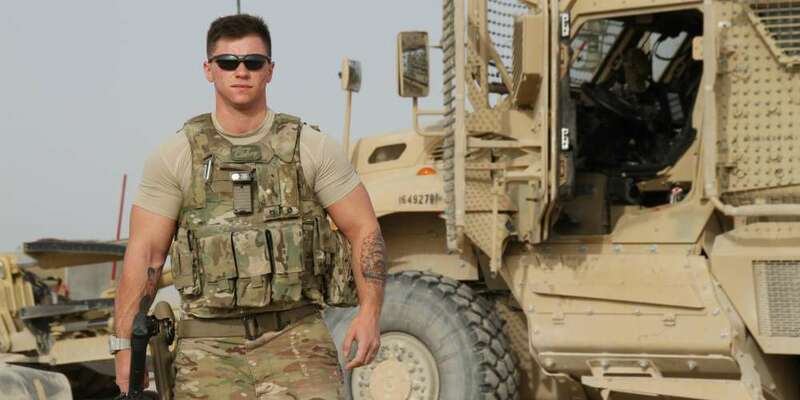 Ireland, a security forces airman who deployed to Kandahar, Afghanistan, consulted with the Air Force last year as it drafted its guidance for how it will incorporate transgender airmen into its ranks.